It's here (again)! Grand Theft Auto V is now available across the world on the PlayStation 4 and Xbox One consoles! More than just a texture overhaul, the new version of GTA V goes to extreme detail and also offers revamped animations to coincide with the new first person view that lets you experience Los Santos and Blaine County from the eyes of your character. When you're ready to break free of the story, head online and take part in 30-player mayhem in the jobs you know or completely new ones for the new generation. It may be the game you know, but there's a whole lot more to see and do - especially for returning players. Reminder for PC players: The PC version will release on January 27th. Mark your calendars! The should put the stallion and dukes in for xbox 360 and ps3 not just the new consoles. Im not gonna buy a ps4 or and xbox1 or deal with a laggy gta v pc game though for a few new things. Thank you for your reply TreeFitty, it is much appreciated. Unfortunately, although I have played through GTA V twice, it will do me no good. I do not have a Rockstar Games Social Club account. "A Rockstar Games Social Club account is required in order to unlock this content on PlayStation4, Xbox One or PC. Your Social Club account also needs to be linked to the PlayStationNetwork or Xbox Live account used when previously playing the game. If your accounts are not already linked, you can do so by logging on to socialclub.rockstargames.com/settings/linkedaccounts." TreeFitty, as site admin, could you please explain precisely what a "returning player" is? No. The new guns and vehicles are exclusive to the new-gen versions of the game. Will there be an update for the PlayStation 3 including the new guns and vehicles that the PlayStation 4 version has? 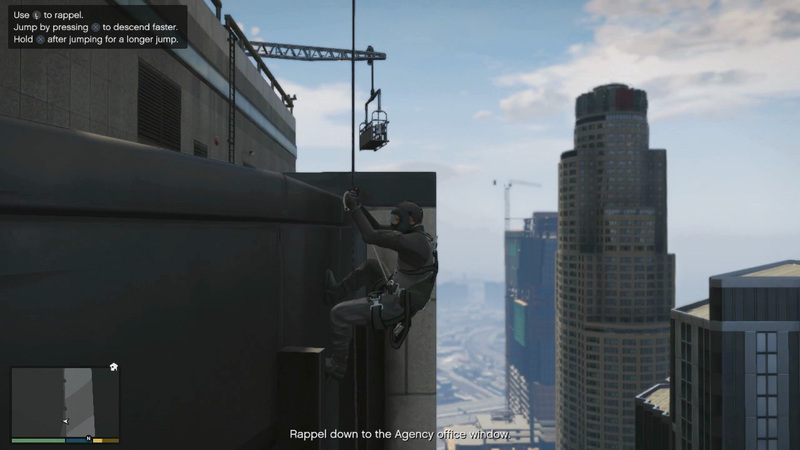 Grand Theft Auto V Out Now on PS4 and Xbox One - The enhanced version of GTA V kicks off on the new consoles.